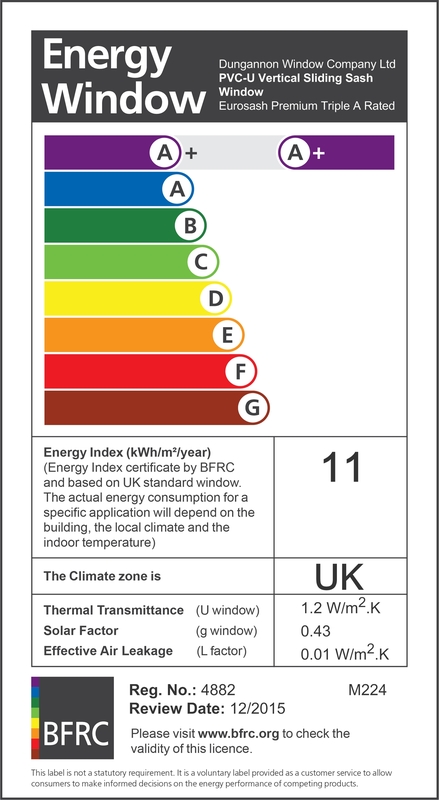 The best way to harness free energy from the sun is to use the heat which is transmitted through the glass to help heat your home. 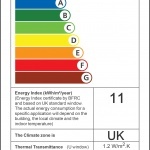 There is legislation is in place to encourage this initiative. 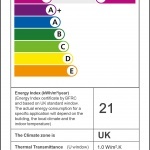 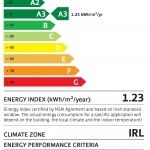 Window Energy Ratings, a concept developed in the U.S.A. was recognised by Moloney Windows and due to our policy of continuous improvement, we offer Insulated Glass Units which address the needs for compliance with Window Energy Ratings, (WER) and we can advise on the best product to use in order to achieve a better performing window. 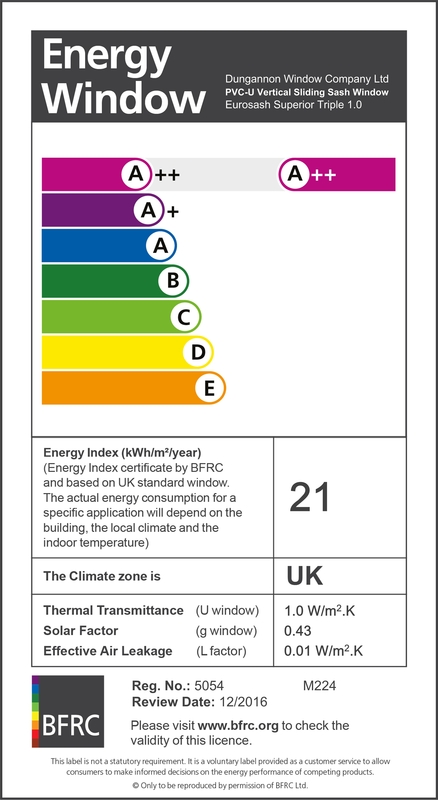 The use of Argon Gas, warm edge technology and low iron glass to enhance the free solar heat gain can provide many options when combined with high performing window systems. 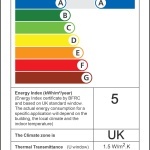 Various energy ratings can be achieved, dependent upon the type of sealed units being used and the level of reinforcement. 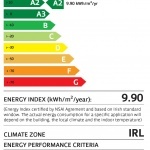 All of Moloney Windows’ new energy efficient windows are fully certified and comply with the standards set down by the National Standards Authority of Ireland’s (N.S.A.I.) 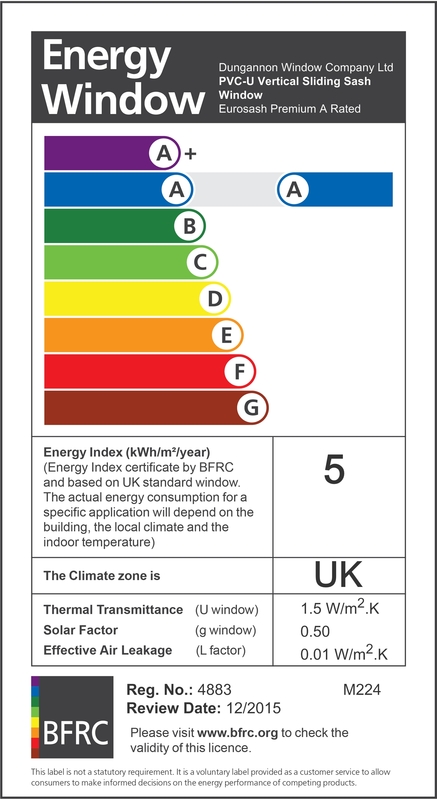 new Window Energy Performance (WEP) initiative.